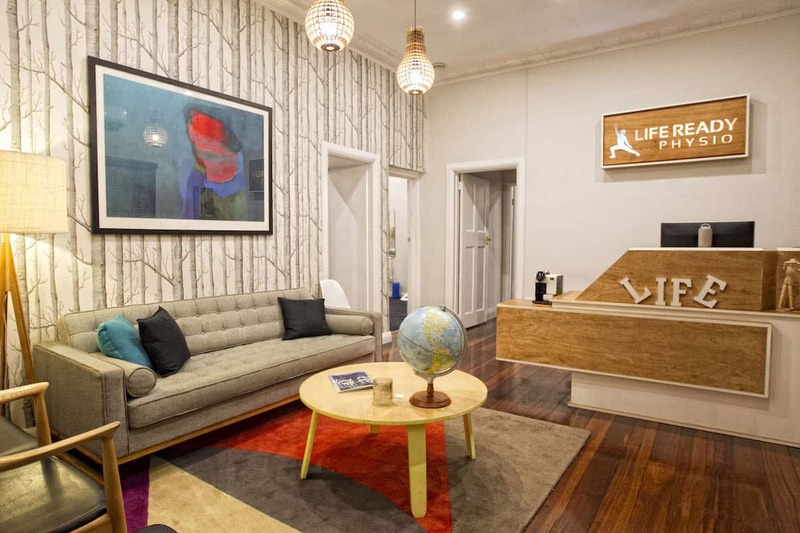 Our purpose is simple at Life Ready Physio South Perth - high quality physiotherapy services aimed at helping you achieve your best quality of life! Tom completed his degree at Curtin University and is the Managing Partner at both Life Ready Physio Bayswater and Life Ready Physio South Perth. Over his years in the private practice setting, Tom has gained a thorough knowledge and understanding of the management of many musculoskeletal conditions and has a particular interest in acute spinal pain, post-surgical rehabilitation and sporting injuries. Tom is the physiotherapist for the Western Australian State schoolboys’ football team and has completed further training in dry needling and functional sports strength and conditioning. 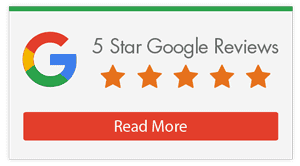 With a major focus on empowering his clients to achieve their best quality of life, Tom provides a thorough and individualised approach to treatment. Outside of work, Tom enjoys spending time with family and friends, playing and watching (perhaps a bit too much according to his wife, Bec) any sport. He also spends a lot of time dwelling on the fact he chose Sportsbet rather than Bitcoin as his primary investment focus of the last decade. Mardi is an APA titled Sports and Exercise Physiotherapist, and completed her physiotherapy degree at Curtin University in 2012 and has since worked exclusively in the private practice and sports setting. In 2018 she completed her Clinical Masters at Curtin University, majoring in Sports Physiotherapy. 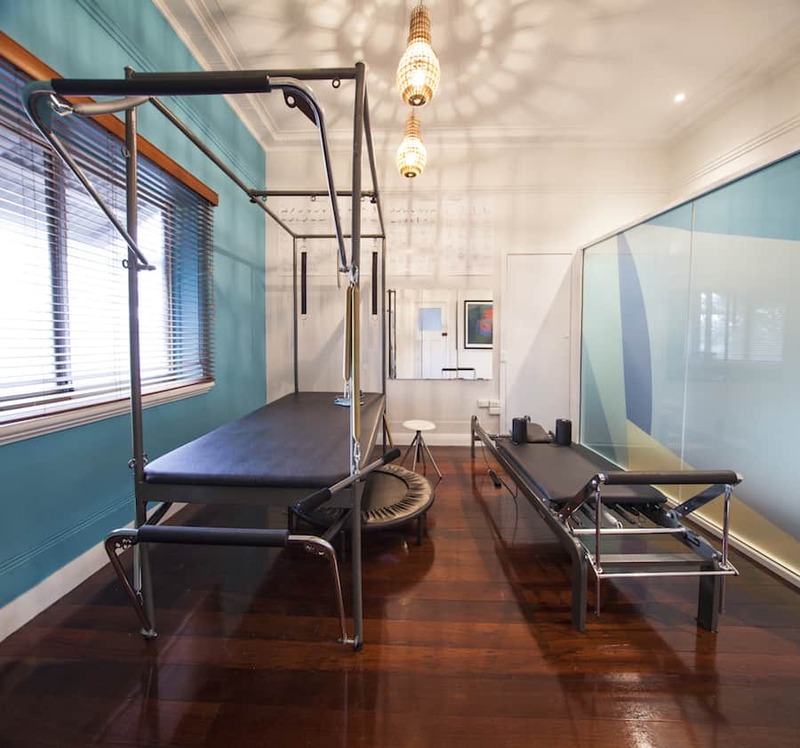 Mardi enjoys treating and rehabilitating a wide range of musculoskeletal injuries with a keen interesting in treating and managing sporting injuries. She has, and continues, to work with AFL teams at both an amateur and elite level and is trained in both Clinical Pilates and dry needling. Mardi has a passion for helping her clients become as active and as healthy as they possibly can, and loves to see them achieve their goals and reach their full potential. She strives to keep up to date with the latest evidence and research to ensure her practice remains evidence-based. Outside of work Mardi enjoys travelling, being outdoors and staying active. She is a keen runner and is dedicated to regularly practicing yoga and Pilates. She also has a passion for cooking with seeds – with pepitas being a particular favourite! Luke graduated from Curtin University with a Physiotherapy degree in 2005, and has since gained extensive experience in private practice. Luke has since completed post-graduate training at University of Western Australia in their Master of Manual Therapy program. This has helped further develop his clinical skills in a team approach to complex pain conditions, as well as all aspects of sports rehabilitation. Luke is very passionate and active in continuing education and professional development, running regular education sessions in Perth. He has since developed an online education platform called Physio Development, which aims to provide opportunities for clinicians to learn and share clinical experience. Alongside his clinical work, Luke is currently involved in clinical research at Curtin University, with an interest in the assessment and management of complex pain presentations. Luke’s passions include meditation practice, as well as an obsession with all things basketball. Since completing her physiotherapy degree at Curtin University in 2008, Lauren has had experience in a variety of areas within private practice and with various sporting teams. She has completed an extensive Clinical Pilates training program and finds this a useful tool to help prevent sports injuries, spinal pain, pre and post natal pain/dysfunction and chronic conditions. Lauren uses a range of management and treatment techniques to achieve the best results for her patients, including manual therapy, dry needling, soft tissue manipulation, a variety of taping techniques and ultrasound. Lauren is the one of the physiotherapists for the Perth Glory Women’s team. She also spent 10 years as the physio for the Junior Western Australian State Soccer teams. She has also completed further training in dry needling, SFMA – Functional Movement, Mobilisation with Movement and kinesiotaping. Lauren has a passion for musculoskeletal conditions and loves to empower patients to optimise their health and fitness through an individualised treatment approach. Outside of work, Lauren is always keen to head out for a surf, stand-up paddle board or run. After almost a decade of working in the radio industry, Majda realised her true passion was working with people and helping them lead healthier lives. She completed her degree at Curtin University where she forged an interest in sports injuries and worked with amateur football clubs and the WAFL as a sports trainer. She also has a strong interest in neck and back pain and women’s health issues. As well as manual therapy and exercise-based rehab, Majda also holds Clinical Pilates classes. Her aim is to provide patients with a comprehensive treatment and management program that is tailored to their lifestyle. Outside of the clinic, she enjoys going for long runs, reading big books, listening to loud music and doing as many down dogs as possible. Having always valued health, fitness and optimising physical wellbeing, Sarah took on the challenge of studying physiotherapy – wanting to know how she could best help others to live their best quality of life. Essentially, she wanted to turn her major hobby and passion into a job! She completed her double degree in physiotherapy and exercise and sports science at the University of Notre Dame, graduating in 2016. She also has extensive knowledge and experience in Clinical Pilates, completing an extensive instructor course in 2017. “I love being able to use my clinical knowledge and personal exercise and injury background to be able to optimise my patients’ function and quality of life, and to achieve whatever goals they set for themselves”. Sarah enjoys utilising a combination of Pilates, her background in exercise science and her knowledge of pathology to create personalised exercise programs for a wide range of patients – from the die hard athlete or gym goer, to someone who has never known a regular exercise regime. Although she is highly experienced in exercise-based therapy, she still loves hands on treatment and believes it can compliment gym-based rehabilitation very well. Sarah has also completed further training courses in the areas of dry needling, low back pain, functional rehabilitation of the lower limb, and management of neck and shoulder pain. Outside of work Sarah loves to keep fit and active, and is a self proclaimed “gym junkie” – and enjoys setting personal fitness challenges for herself and working hard to achieve them! She’s a water baby and has a passion for any water-based activity, so in the warmer months, you’ll find her on her kayak on the ocean or river! Cobie chose a career in physiotherapy so she could combine her twin passions of health and fitness with helping people in pain or disease. She has seen that physiotherapy is hugely beneficial for not just athletes, but also the 9-5 “desk jockeys” and in helping the elderly remain functionally independent. Cobie graduated from Curtin University in 2008 and since then, has worked with a variety of clients including elite performance artists from Cirque Du Soleil in a Performance Medicine role, as well as on the ground level at amateur AFL and soccer teams in the local community. She has both hospital and private practice experience where she has sharpened her skills in post operative orthopaedics, rehabilitation of sporting injuries, and treatment of spinal and pelvic pain, along with helping post natal women with various women’s health issues. She has a keen clinical interest in the management and prevention of long standing running, gymnastics and sporting injuries, chronic spinal and shoulder pain, complex pain conditions and strength and conditioning. 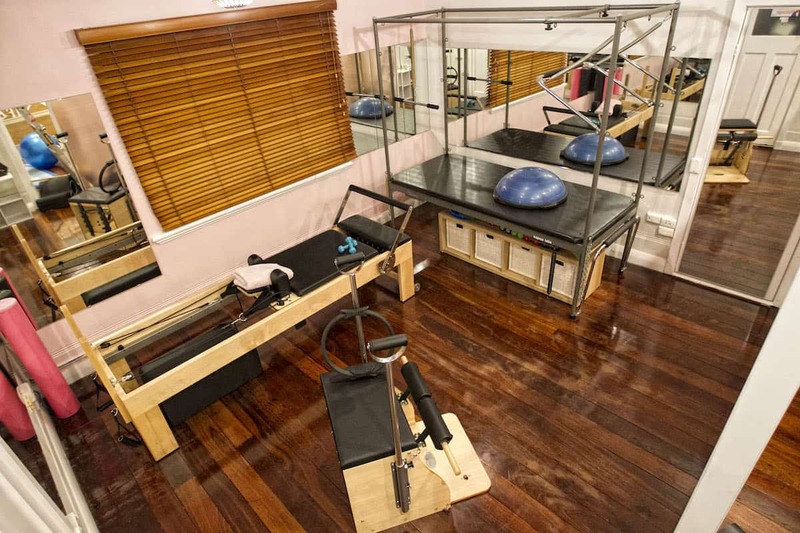 Cobie has gone on to further her study, undertaking a Masters degree in Manipulative Therapy from Curtin University, as well as attending a multitude of courses on Clinical Pilates, dry needling, women’s health assessment and management. Cobie is an exercise enthusiast, with long distance running being her sport of choice. She has completed three marathons and it is her personal goal to one day run the New York Marathon. She also loves to hike, cycle, snowboard, cook and travel to far flung places. Prior to joining the Life Ready admin team in mid-2016, Emma was working as an optical dispenser whilst completing her studies at the University of Western Australia, where she graduated with a degree in Commerce, majoring in Management, Human Resource Management and Psychology. She was born in Melbourne, where she lived for the first ten years of her life, and now happily calls Perth “home”. Outside of work, Emma enjoys walking, reading and travelling. She has been lucky enough to have traveled to the US six times, and holds New York City close to her heart! A country girl a heart, Dannielle grew up in Manjimup and moved to Perth three years ago where she worked in another administration role before joining the Life Ready reception team in February 2017. Outside of Life Ready Physio South Perth, Dannielle tries to head down south as much as possible to catch up with her family and friends, but she also enjoys going for walks and hitting up the beach and Perth’s coastline. Alicia joined our Scarborough admin team in 2013 and upon finishing her maternity leave, rejoined the team at Life Ready Physio South Perth. Prior to joining Life Ready, Alicia undertook roles as a gym instructor, occupational health technician and a clinic assistant. Outside of work, Alicia enjoys spending time with her family, shopping, movies, finding the perfect cup of coffee, and is also underway in her studies of occupational therapy. 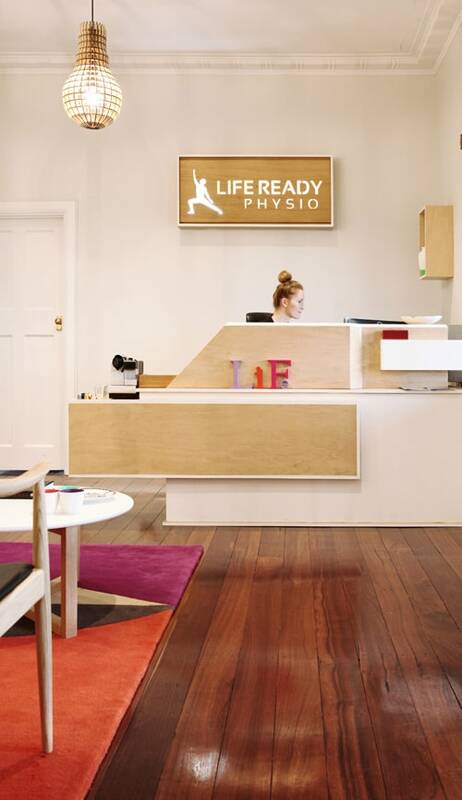 Situated in South Perth on the corner of Canning Highway and South Terrace, Life Ready Physio South Perth focuses intently on an exceptional client experience across physiotherapy, supervised exercise sessions (incorporating Pilates inspired exercises), hydrotherapy, podiatry and remedial massage services. 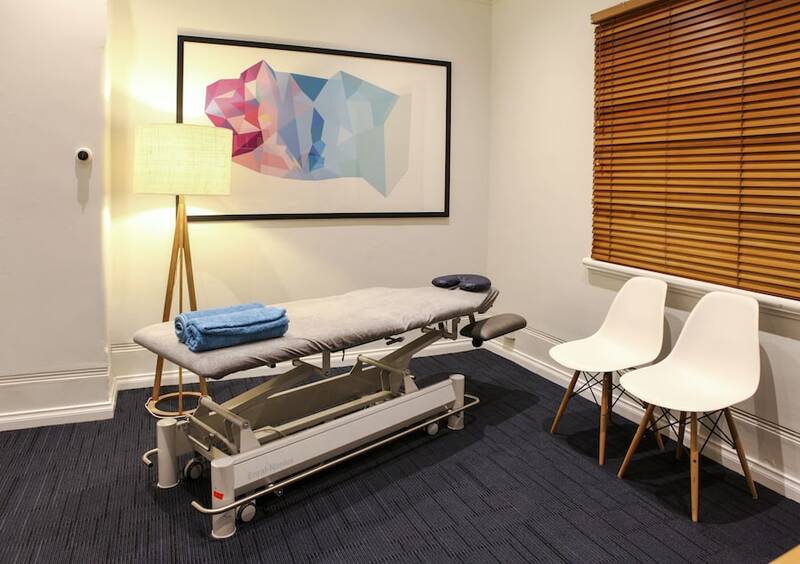 Our South Perth clinic also boasts a functioning gym and generously sized private treatment rooms. 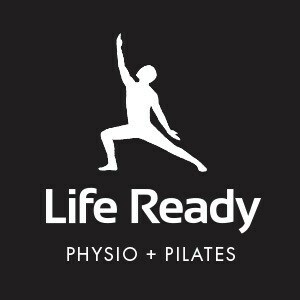 With ample on site car parking and convenient freeway access just minutes away, Life Ready Physio South Perth assists clients with preventative care, injury management, workers’ compensation claims, motor vehicle accident injuries, gym rehabilitation programs and postural advice. We also service patients from surrounding suburbs including Como, Kensington, East Victoria Park, Burswood, Lathlain, Carlisle, Bentley, St James, Rivervale, Karawara, Manning, Salter Point and Waterford. 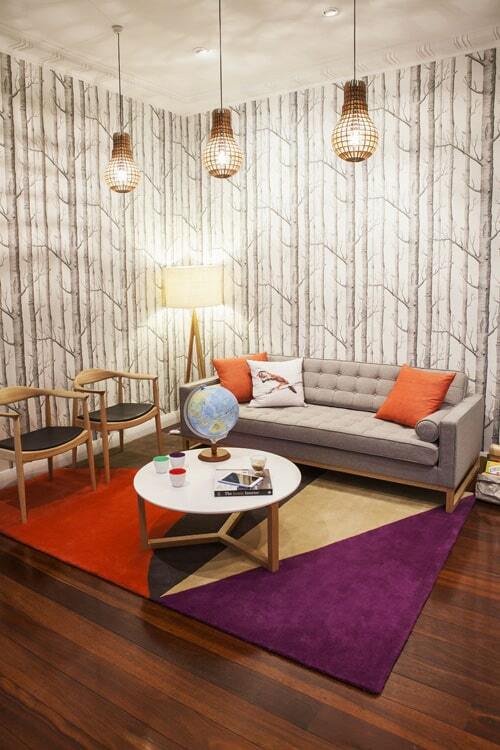 Call our team on 9200 3440 or book online now!